AFC Fylde have signed young defender Luke Burke on loan from League One side Wigan Athletic until January 2018. 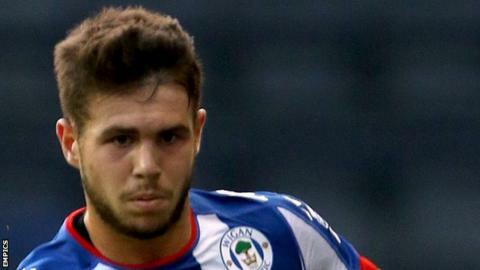 The 19-year-old has made three appearances for Wigan so far this season, all coming in cup competitions. "He needs to play and we hope that he'll get that with [Fylde boss] Dave Challinor," Wigan Athletic boss Paul Cook told the club's website. "Dave sets his team out to play in a good way and will give him chances. We'll be monitoring his progress."